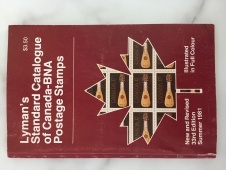 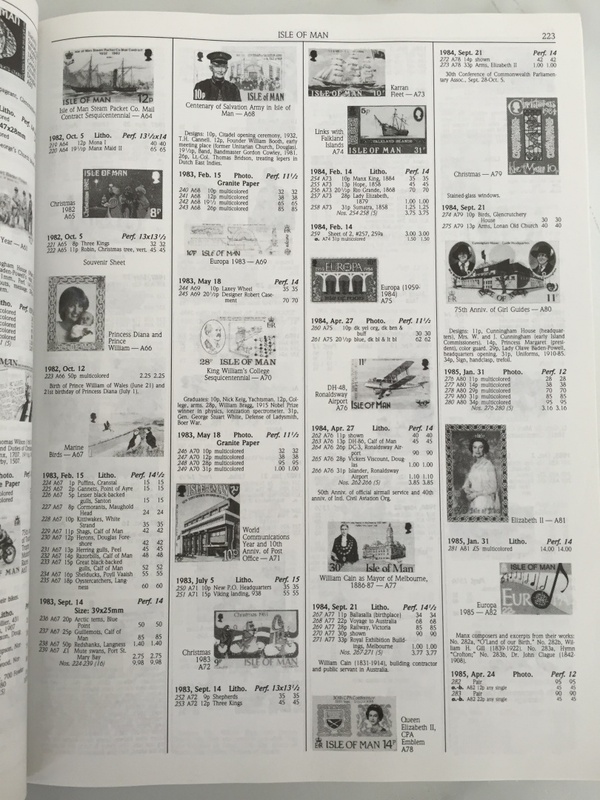 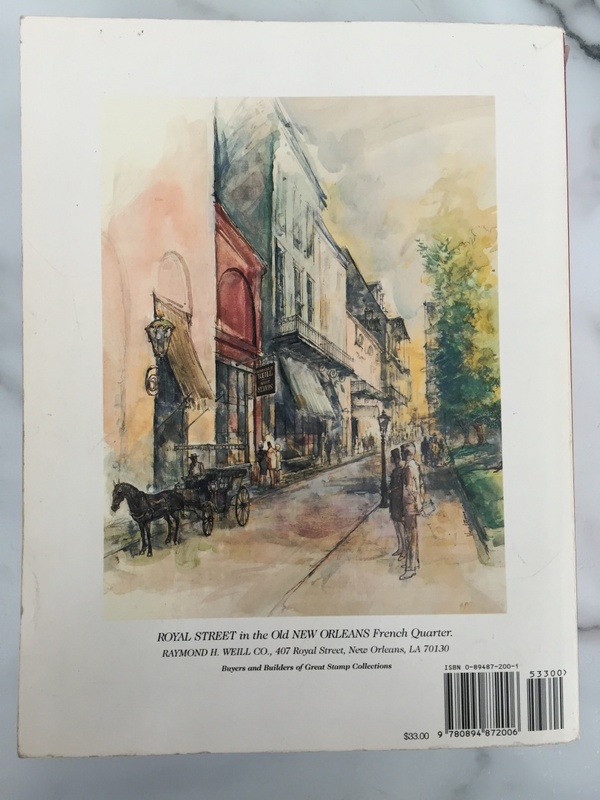 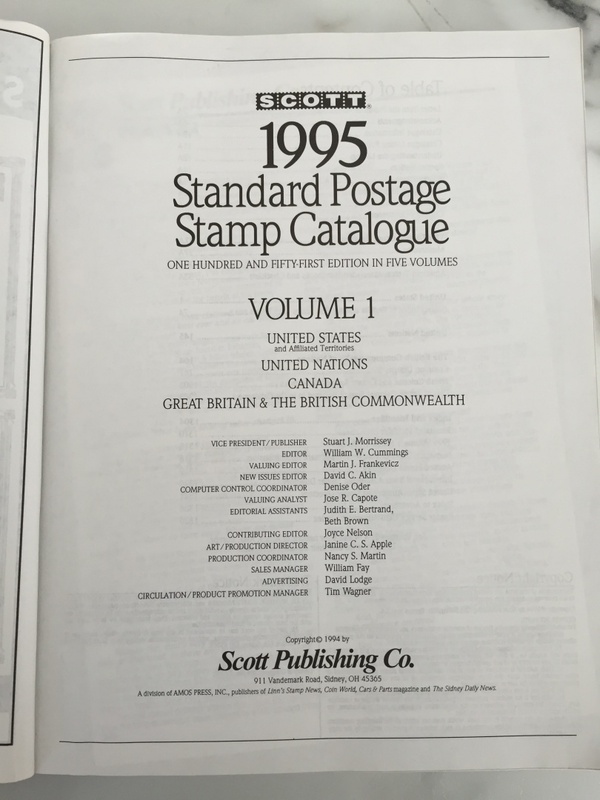 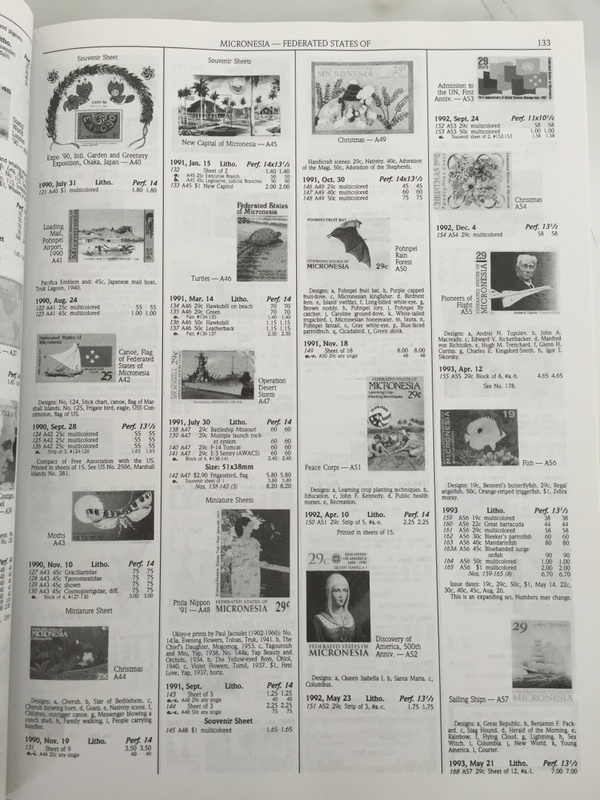 Scott Postage Stamp catalogue "Volume 1. 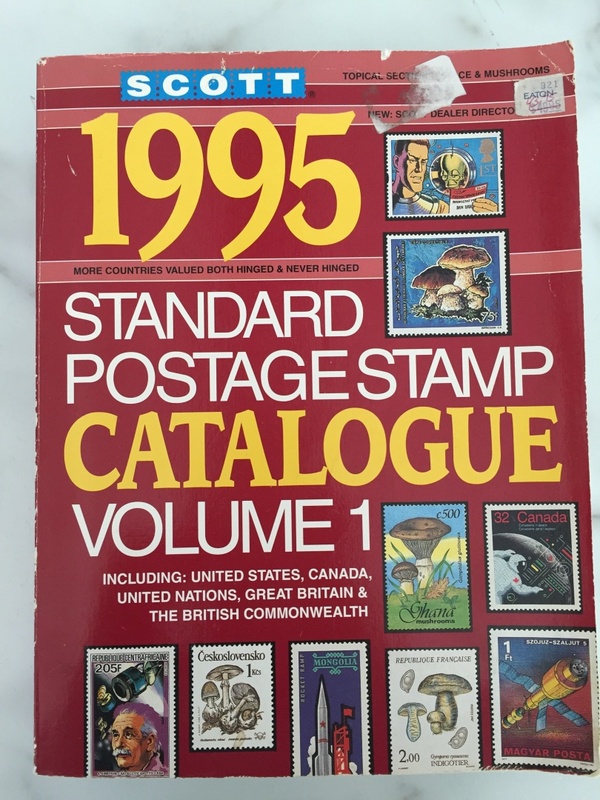 1995"
•Great Britain and The British Commonwealth. 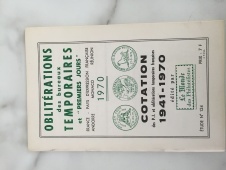 Used, but still in good condition.